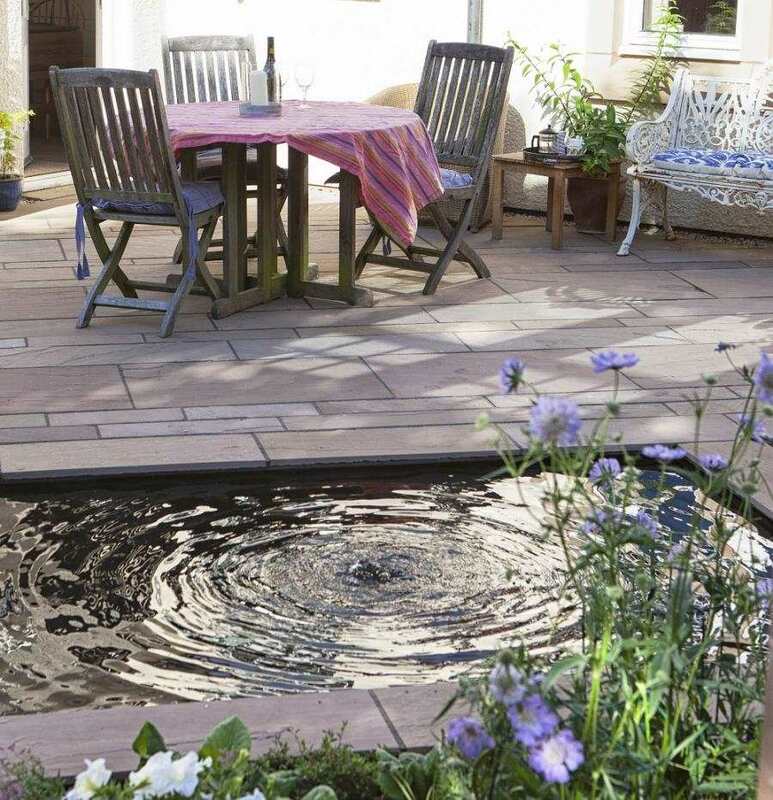 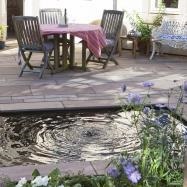 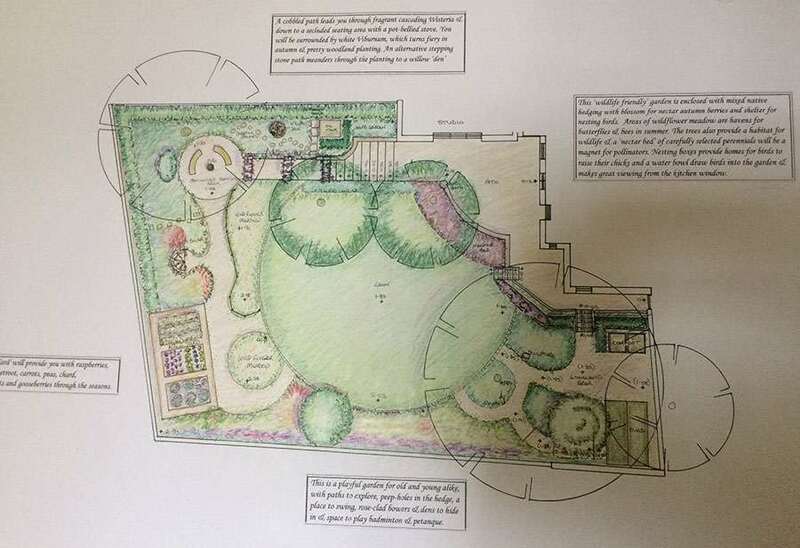 Becca Duncan is a qualified garden designer who listens to your ideas and based on these, creates stylish gardens that reflect your personality and enhance your lifestyle. 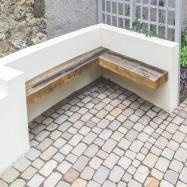 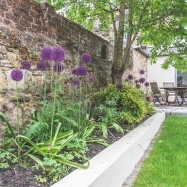 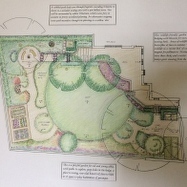 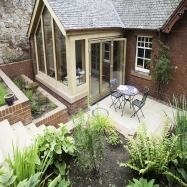 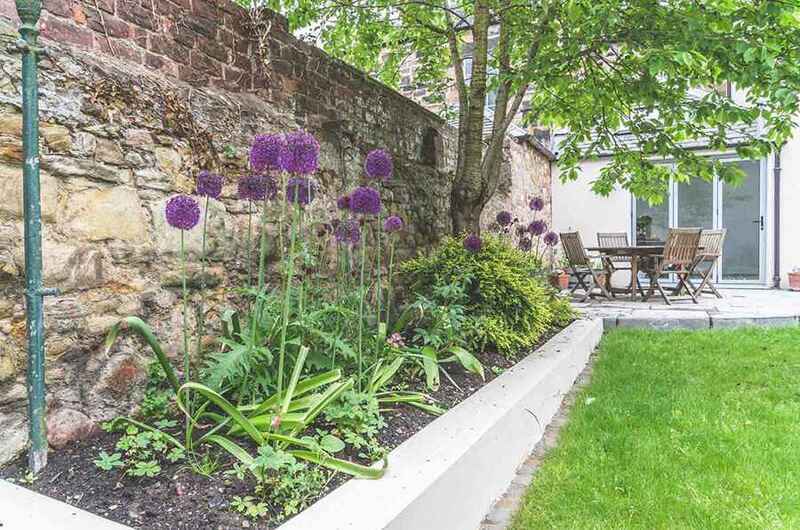 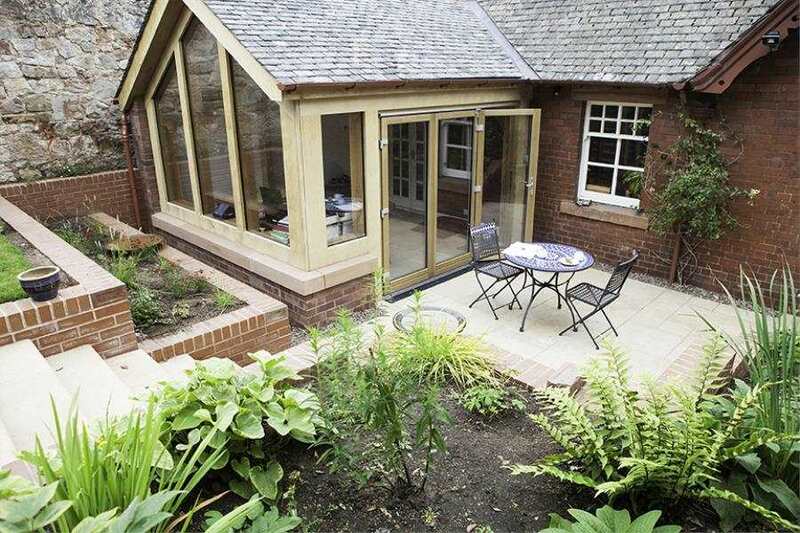 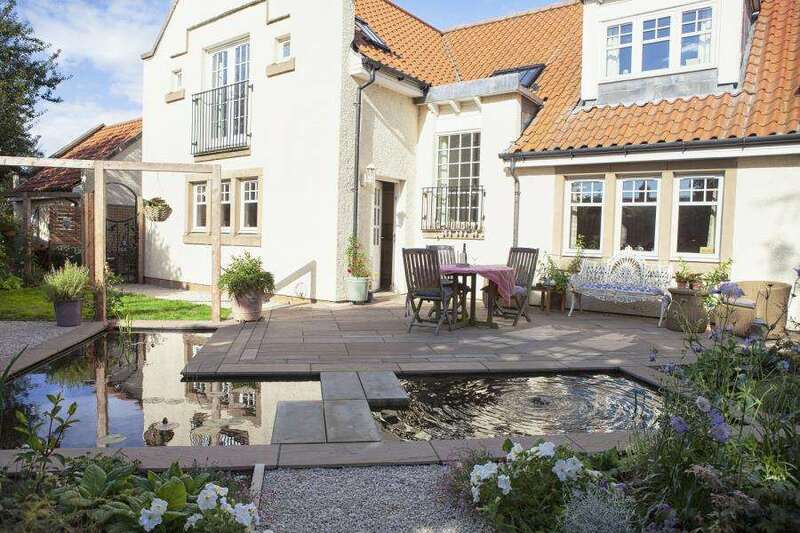 She selects the best materials and planting schemes to ensure the garden connects well with your house and is sympathetic to the surrounding landscape. 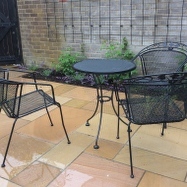 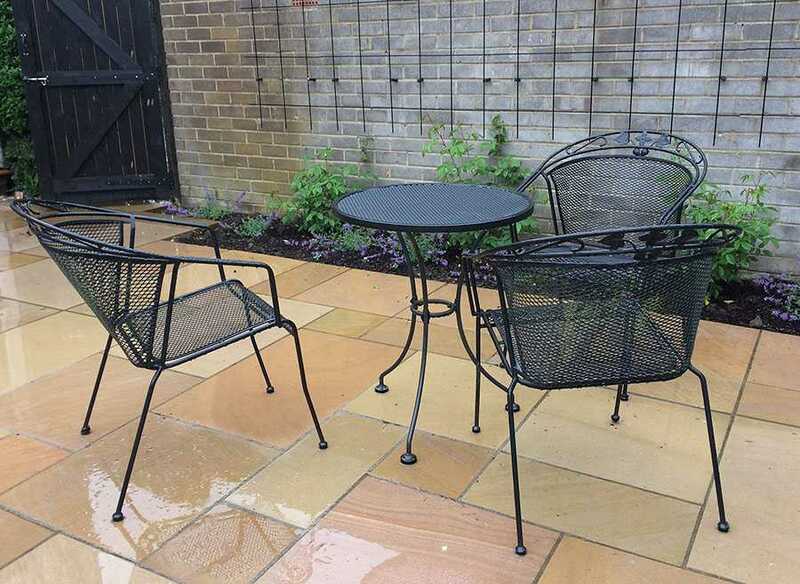 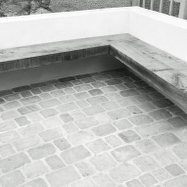 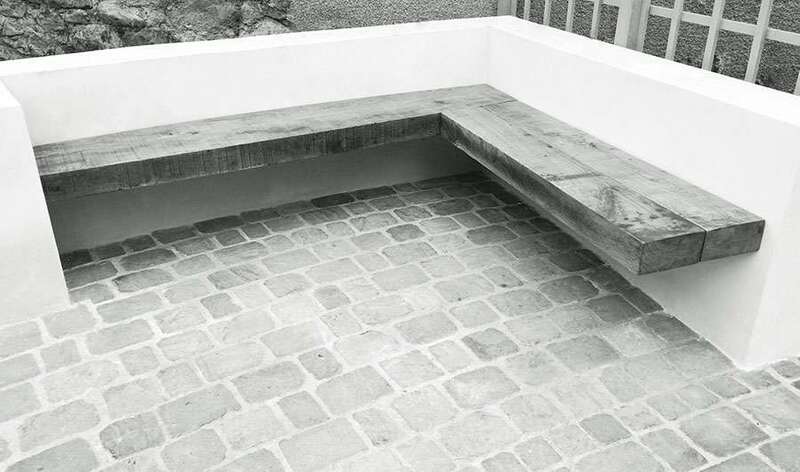 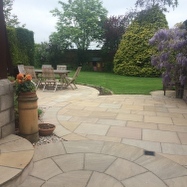 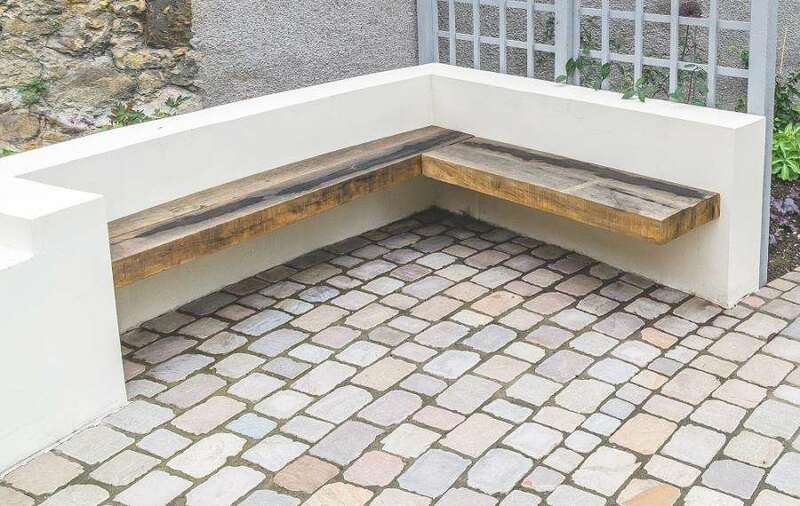 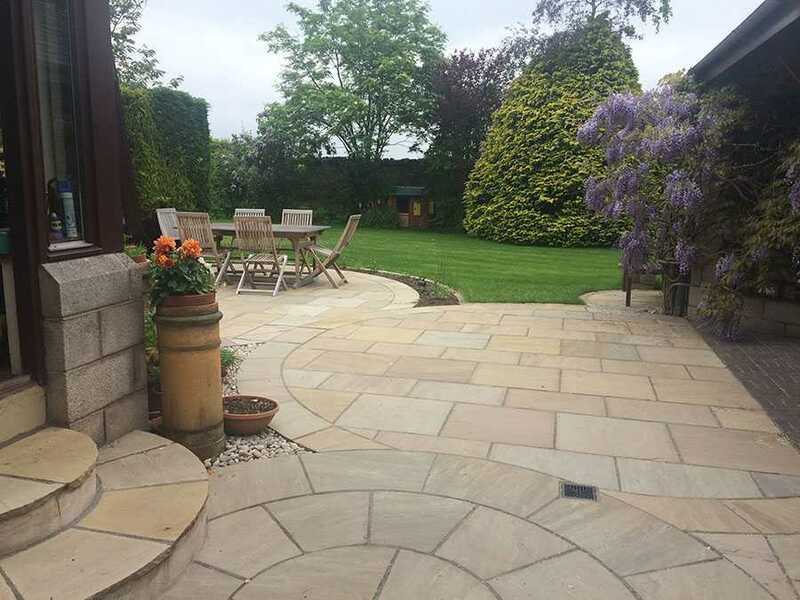 Becca works with a network of trusted professional landscapers, stone masons, tree surgeons, garden lighting specialists and suppliers of garden structures. 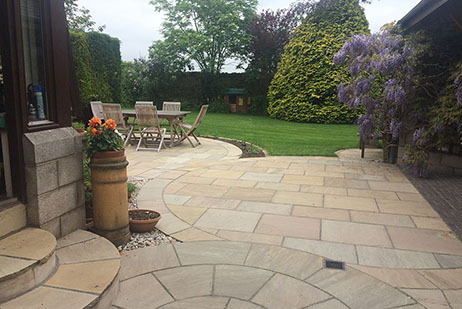 She is based in just outside Edinburgh in the East Lothian village of Inveresk and her work covers Edinburgh and the Lothians, the Borders and Fife.